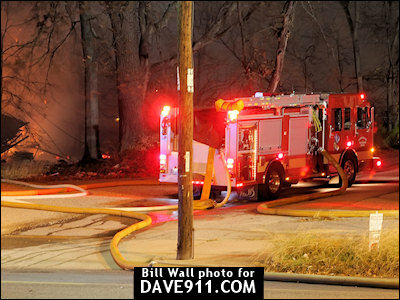 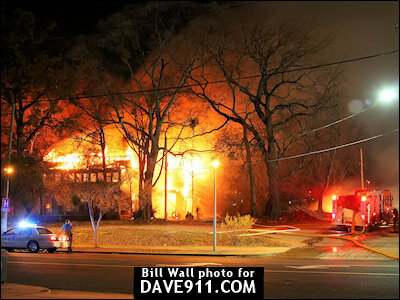 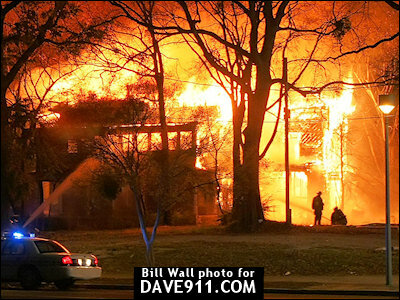 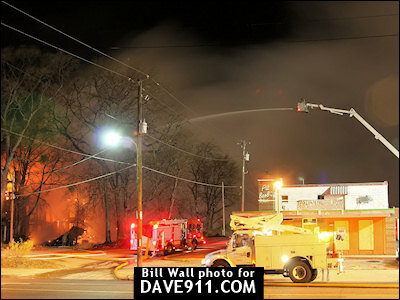 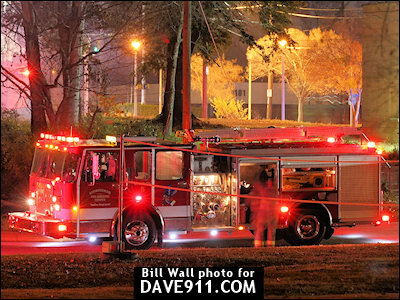 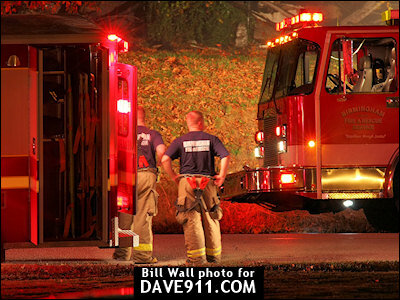 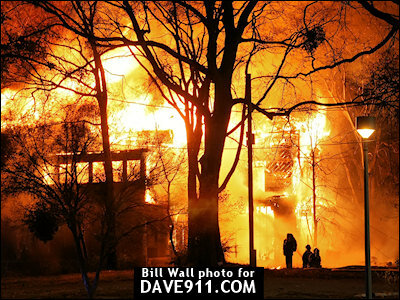 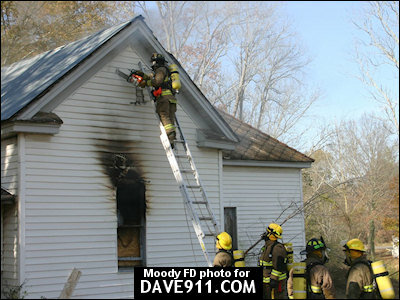 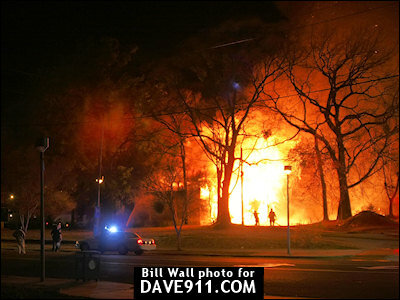 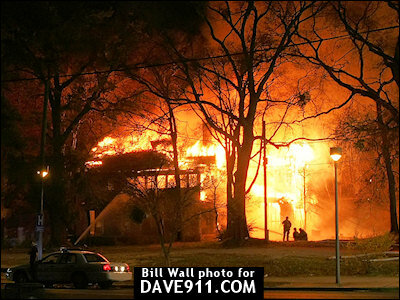 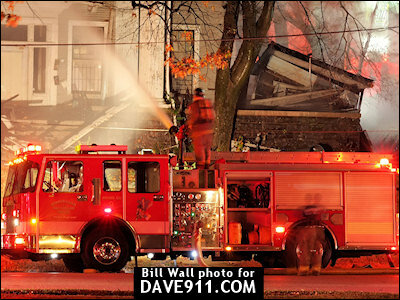 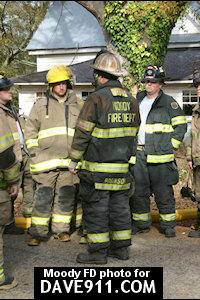 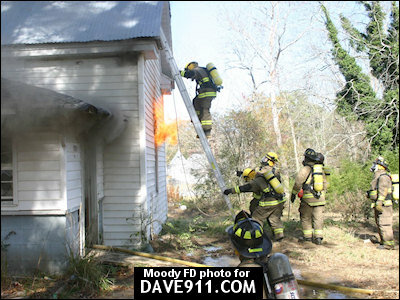 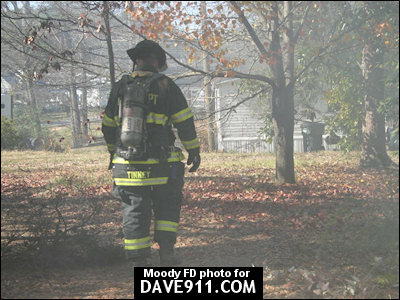 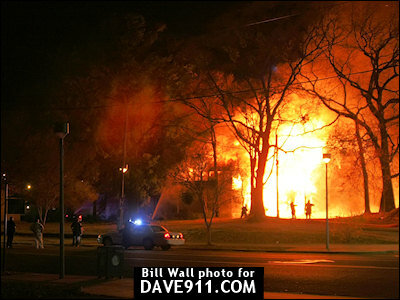 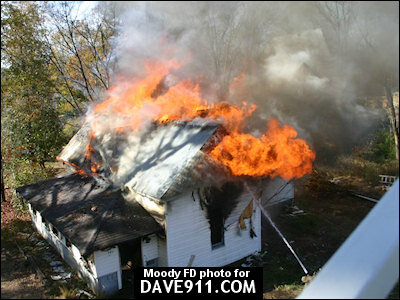 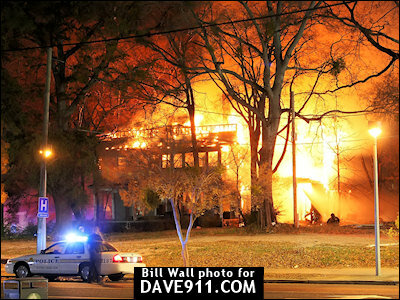 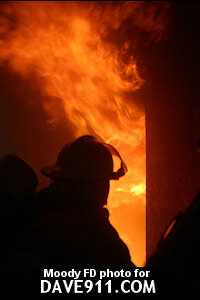 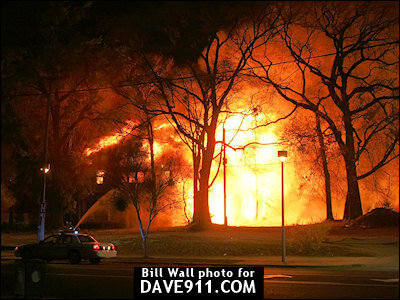 Birmingham Firefighters responded to a report of a house fire in the 1200 blk of 25th St. North. 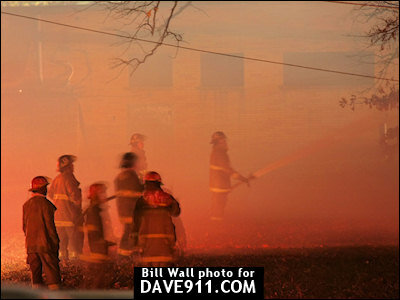 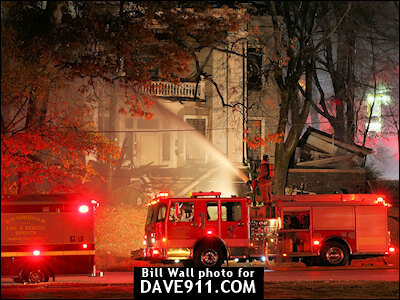 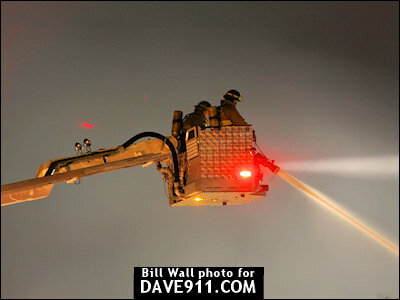 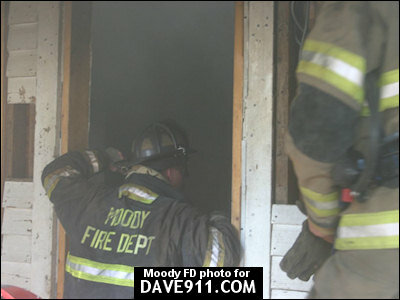 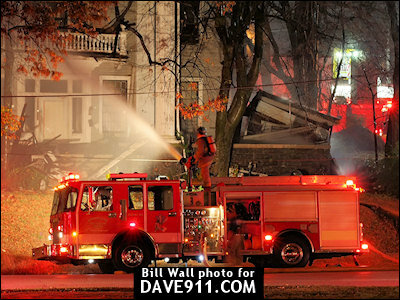 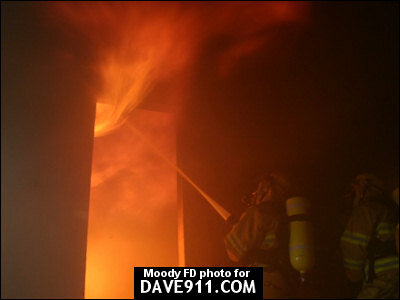 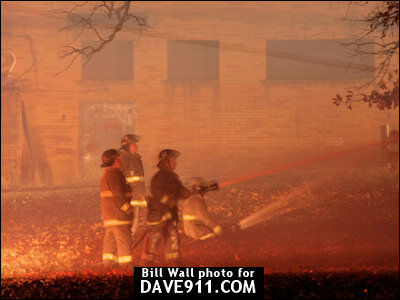 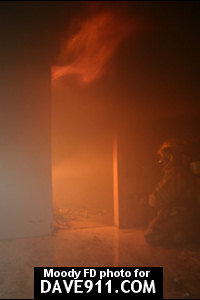 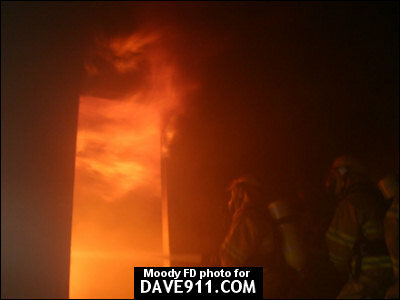 The fire was large enough that a 2nd alarm was struck. 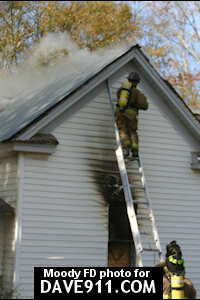 A special thank you to Bill for sharing these fantastic pictures!